I left my vacuum sealed travel mug at work yesterday. You know what that means? I had to buy a latte this morning! 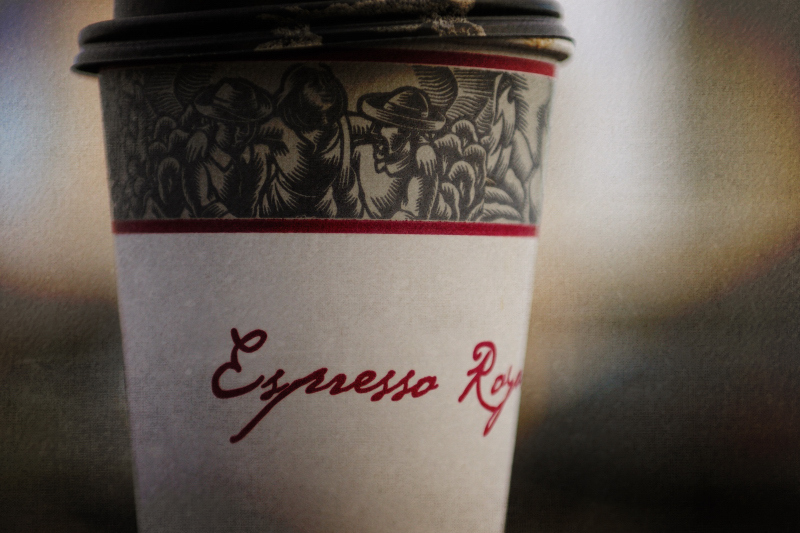 Fortunately, Espresso Royale offers a latte special on Wednesdays - any size latte for $2. A great deal!